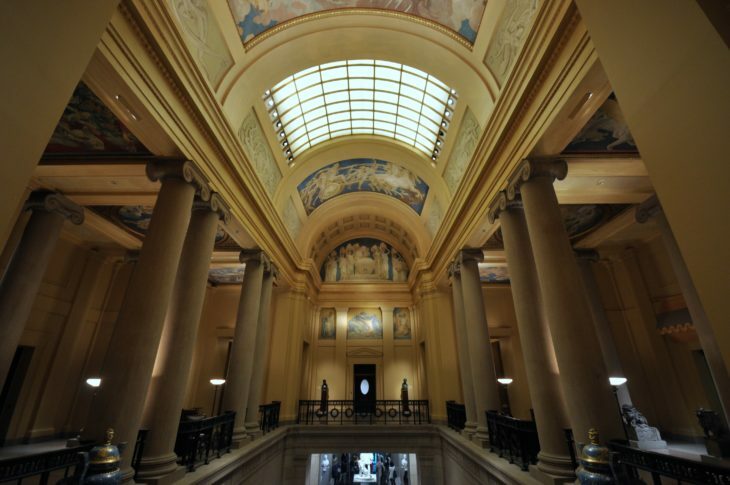 The Museum of Fine Arts opened its doors to the world on July 4th 1876, the first Centennial of the United States. 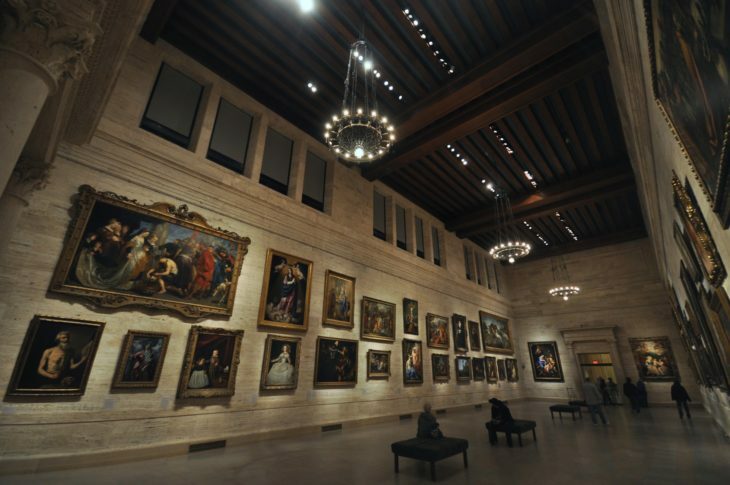 At the time the museum housed around 5,600 works of art and was located in nearby Copley Square. During its first several years, the museum grew exponentially both by art acquisition and number of visitors. 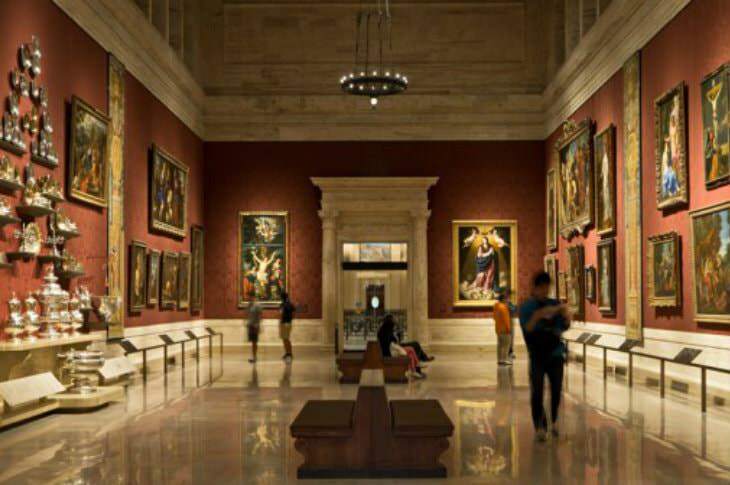 By 1909 the Museum of Fine Arts moved to its present day home on Huntington Avenue – The Avenue of the Arts, a 15 minute walk from Clarendon Square. Today the MFA is renowned as one of the most significant museums in the world for its comprehensive collections that encompass nearly 500,000 artworks & artifacts. The MFA hosts over one million visitors every year who explore and experience everything from European masters, contemporary works, ancient Egyptian, special exhibitions and groundbreaking educational programing. The Museum has never stopped evolving. In 2010 the MFA underwent a significant expansion when it opened the Arts of the Americas Wing. This addition to the museum, featured American arts on four levels. This includes everything from ancient civilization to modern American art, with a heavy emphasis on colonial & early American art, specifically relating to Boston & American History. The ground floor of the Arts of the Americas Wing features a gorgeous four story atrium, where you can find our favorite MFA dining destination. Enjoy a cup of tea or glass of wine with a lovely flatbread or salad as you enjoy the space and the four story tall Chihuly glass sculpture. The Museum offers audio guides for a $6 and one of our favorites is the American Revolution guide. This guide takes you on the journey of the first days of the United States and American Revolution. The tour features everything from Copley’s painting of Paul Revere to the elegant silver Sons of Liberty Bowl. These collections & artworks truly bring revolutionary Boston alive. The Museum Highlights guide is also fantastic, and provides a great one hour overview of the museum. If it seems like there is a lot to discover at the MFA there is. 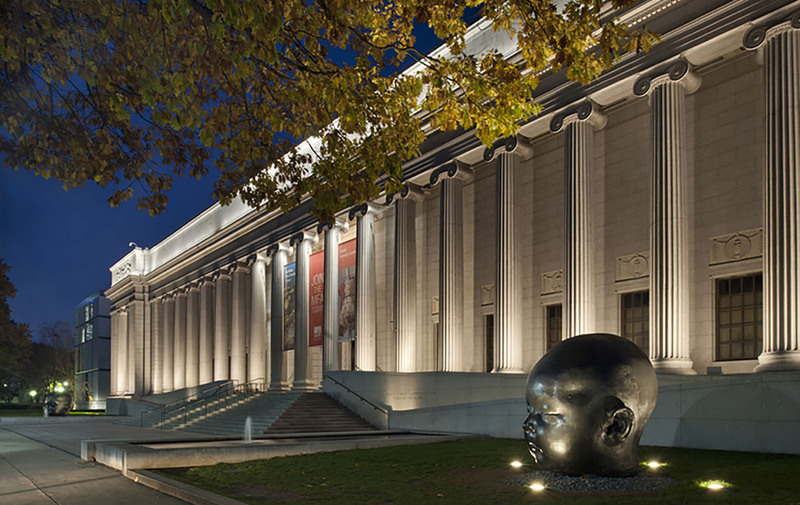 Save you ticket and return for a second entrance within nine days of purchase to enjoy as much of the Museum of Fine Arts as possible.